Whatever your age or ability, you can be sure that here at LED we will do everything we can to support and inspire your gym journey with us! Check out our range of exercise classes in the studio or in the pool. Our Unlimited Membership give you use of the gym, group exercise classes plus many swimming activities too! At Exmouth Leisure Centre only, a Toning Membership gives you access to the Toning Studio and many pool activities. 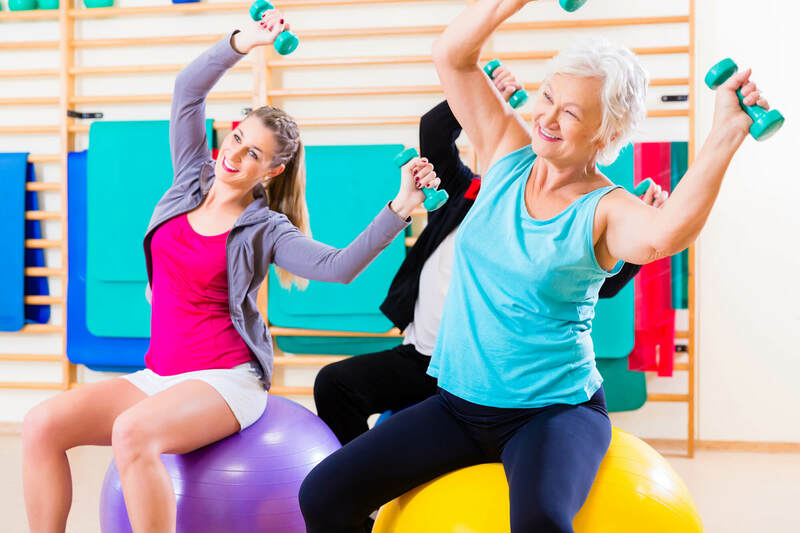 Teen Gym sessions run throughout all of our gyms and aim to encourage confidence and independence in developing a healthy and active lifestyle. Meanwhile, our team of friendly, experienced and trained swimming teachers will make learning to swim an enjoyable and fulfilling experience! An Unlimited Junior Membership gives you a huge range of fitness, swimming or indoor tennis lessons, plus discounts on holiday programmes too! 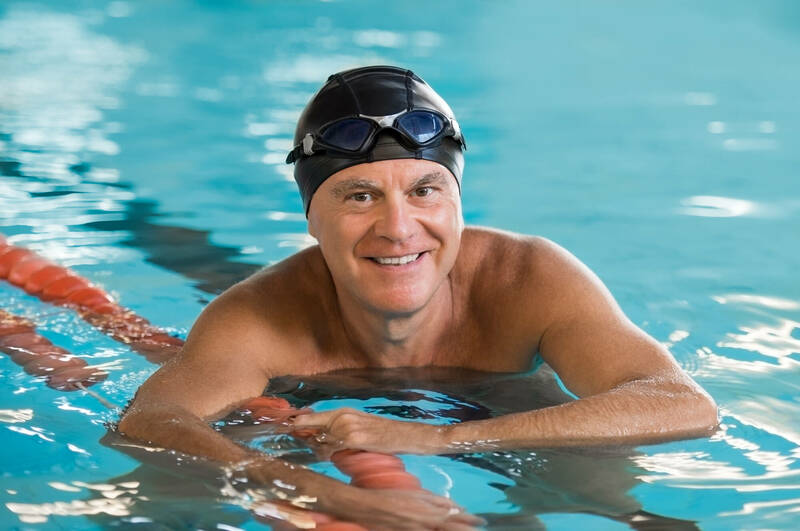 As well as public swimming, lane swimming and instructional activities for all levels, Aqua Membership includes access to a range of pool based low impact exercise classes including Aquacise, Aquacise 50+, Aqua Flex and Aqua Zumba. You don’t even need to know how to swim to enjoy these! Swimming is also included in our Unlimited and Toning Memberships for adults. Choose from one of our five 25 metre swimming pools! at Exmouth, Yeovil, Wincanton, Honiton and Sidmouth. LED's Exmouth Tennis and Fitness Centre has 6 indoor courts and a dedicated team of coaches. The cafe and bar area create a relaxed and welcoming club atmosphere. A Tennis Membership gives you up to 18 hours per month of Peak or Off-Peak Indoor Courts, and a 50% discount on indoor tennis courses or classes. Plus you get unlimited outdoor Tennis courts and all of the fitness, swimming and sports benefits associated with an Unlimited Membership.